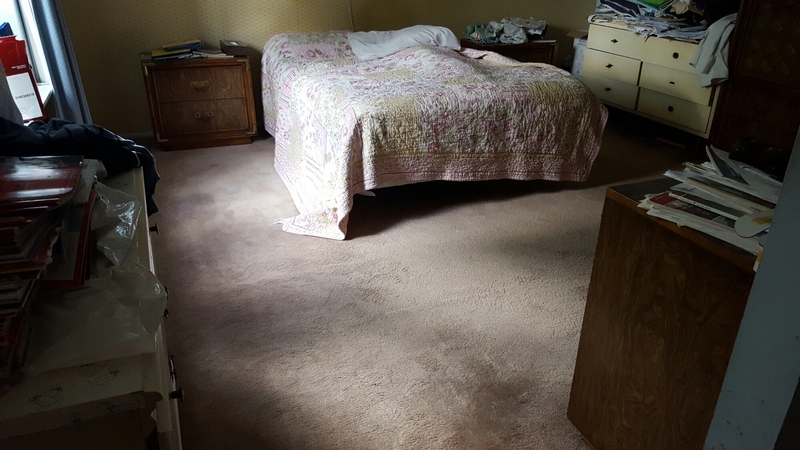 Restretched Plush Carpeting in Marlton. Repaired Bleach Spots in Plush Carpeting. Previous: Restretched Berber Carpeting in Stone Harbor NJ! Next:Repaired Berber Carpeting from Iron Burn in Ocean City NJ.